So why is this so important, and why am I trying to get people interested in a Christmas/Birthday/Christmas present idea? Well it’s down to the kind of photography I do – a lot of it involving extreme situations – both with a total lack of noise, but also very little light. This camera would solve one of the huge problems I have when I’m photographing live performances – the noise of the shutter mechanism. 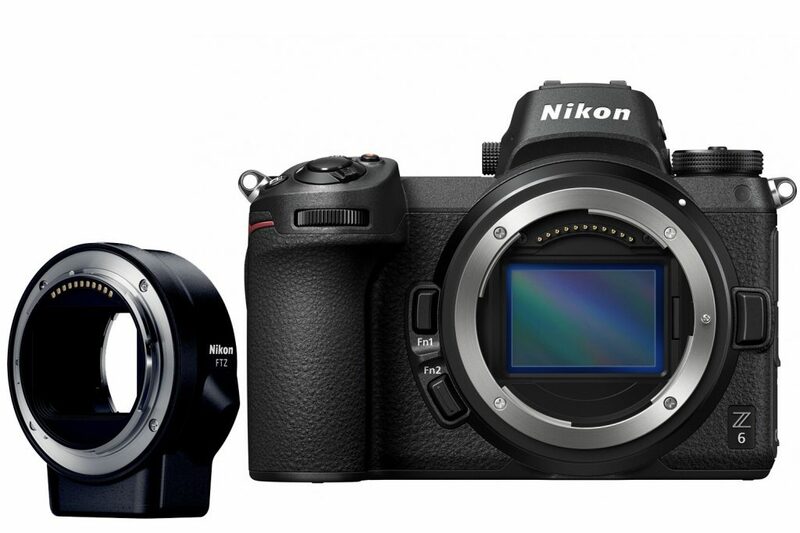 As these new cameras have no mirror, there’s a whole lot of internal mechanism which simply doesn’t exist anymore, therefore reducing the actual noise of the camera – in addition, there is an supplementary electronic shutter, designed to be used in low-noise situations, which would be a huge help to me.